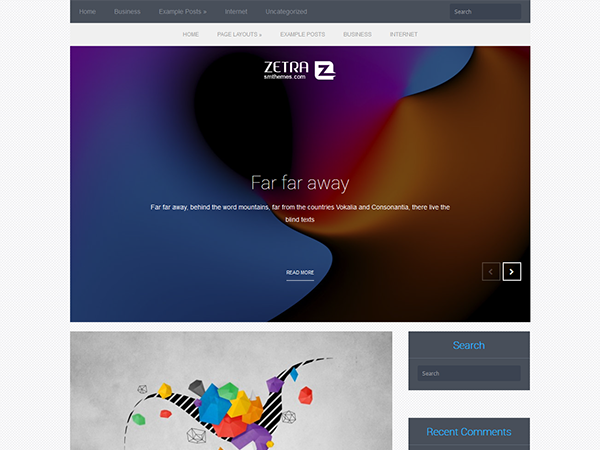 So much ideas have been implemented into this free WordPress theme Zetra that you have to visit it's demo page and evaluate all the details and effects used in the theme. 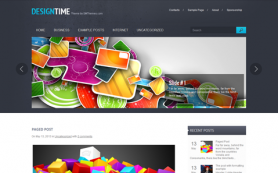 Have a look right now! 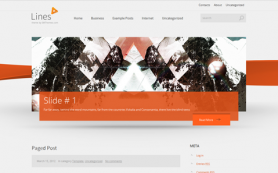 Light grey borders are smoothly moving from the top to down and interweave with orange and blue colors. 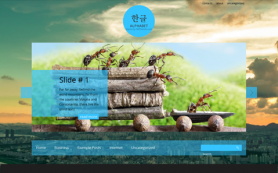 This theme has a versatile design along with the professional features which help you create a responsive website with a full width slider and contact page. 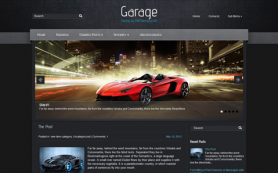 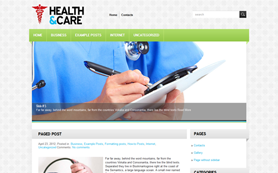 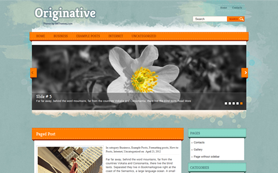 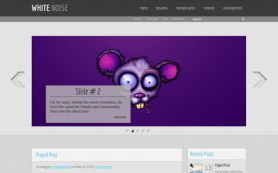 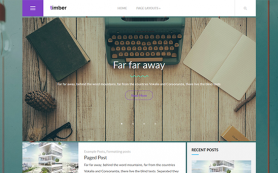 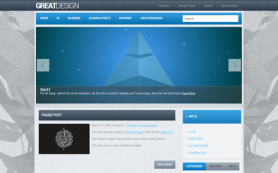 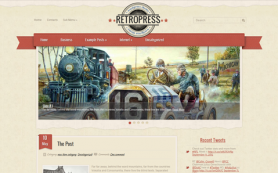 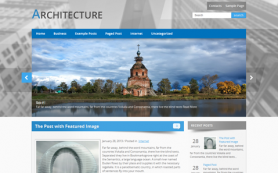 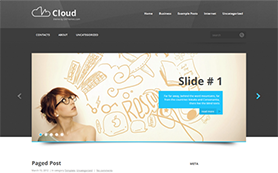 Download this creative WordPress theme for free.